This June 15 Ethereum (ETH) developers have discussed about the next most significant updates of the ETH network. 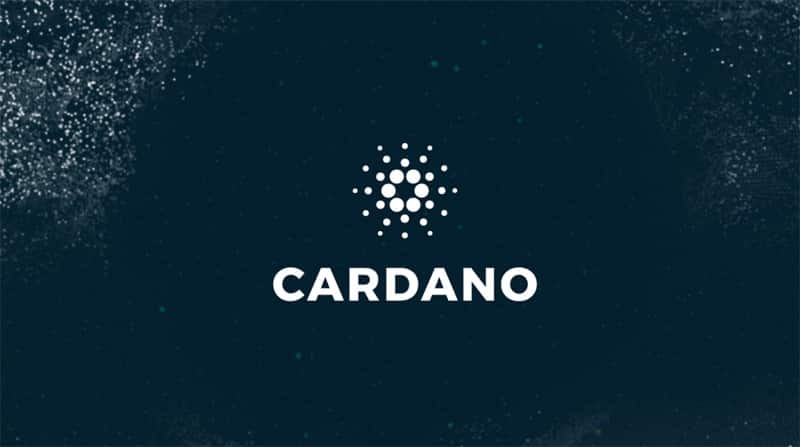 The company plans to reschedule the launches of two of its major enhancements, Casper and Sharding. 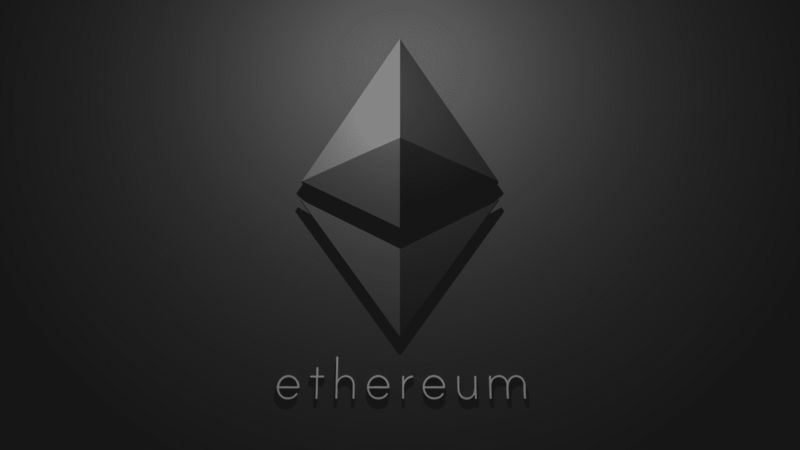 New solutions are currently being developed to solve some of Ethereum’s most pressing problems. Casper, Plasma and Sharding are trying to improve the Network and its performance. Ethereum has had serious escalation problems for some time now. This became evident when the net almost collapsed due to the astronomical demand for digital kittens in December last year. What are these Improvements on Ethereum all About? Sharding: is a method to increase the number of transactions that a blockchain can process. The idea of sharding is that nodes store only a part of the distributed record, but each sharding element can rely on the information of others. 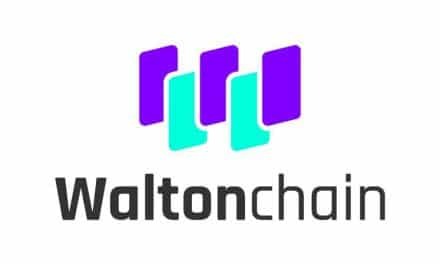 It began to be developed by Vitalik Buterin and his team in April 2018 when it was announced. Casper FFG: is a system based on the Proof-of-stake (PoS) to an existing Proof-of-Work (PoW). It aims to resolve open economic issues through validators deposits and economic incentives. It has been developed for the network since October 2017. Plasma: is another Ethereum flaking solution that involves a second layer of smart contracts on the main blockchain. Similar to this method, it means that the entire network does not have to validate and transmit every transaction of the contract. 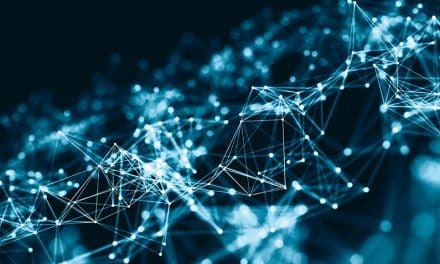 In theory, Plasma would replace server farms with a peer-to-peer network where users run dApps collectively in a scalable and decentralized manner. 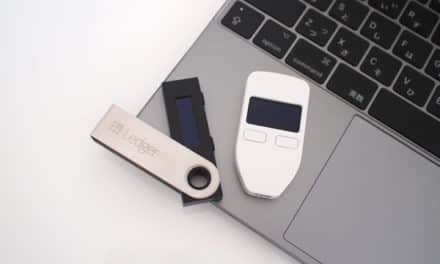 A couple of days ago, co-founder Vitalik Buterin published a breakdown of the fragmentation technology that could rescue Ethereum’s blockchain from its current problems. Fragmentation will basically split the data into several servers instead of just one. Essentially, the general ledger will be fragmented in this scaling process. Transaction times will be reduced, as they will not have to be issued across the entire network, but only through the relevant fragment that handles the data for that specific part of the general ledger. Recently supposed Google tried to recruit Vitalik Buterin to join its team, as Buterin tweeted on May 20. Buterin published and then deleted a tweet with a screenshot of a supposed Google recruiter who asked him if Google “makes sense to you now or in the future”. Instantly on the social media a survey was formulated from the Twitter community asking if I should take the job or not.